Home » Blog » What are some concerns about Vaping? What are some concerns about Vaping? 1. Vape juice and vape juice with nicotine: nobody knows what inside e liquid, they use antifreeze. 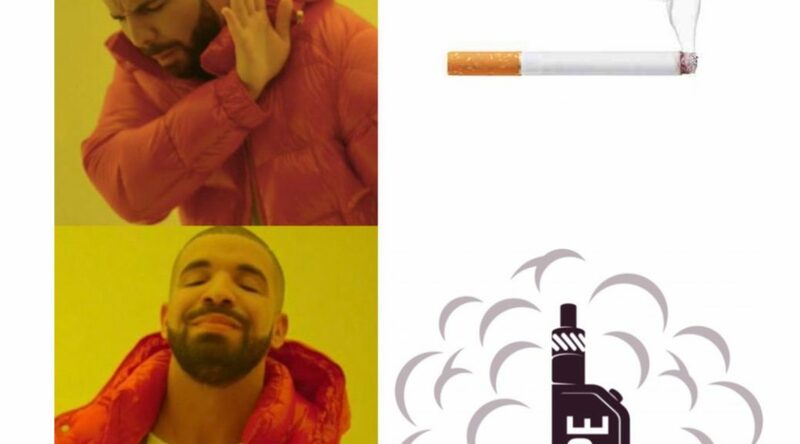 This is one of the biggest arguments used to anti vaping. But it could not be more wrong. Vape juice only contain four elements and every single bottle of vape juices has them listed. This has nothing to compare with thousands of unknow chemical inside cigarettes that smokers are exposed to. This misconception comes from the fact that vape juices contain Propylene glycol. The food and drug administration states that Propylene glycol is safe to use in foods, foods flavouring and cosmetic. 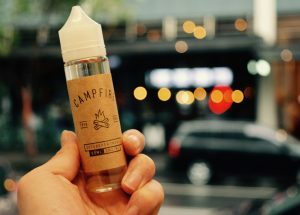 In fact, every single vape juice companies offers 0mg contain level of nicotine e liquid there are vape company that only made nicotine free vape juices. Besides that, all of vape juices being sold in Australia contain the nicotine level of 0mg. It is the truth that low level or nicotine free juices are out selling others. Some vapers are using low level of nicotine to help them quit cigarettes. 3. Quit cigarettes by vaping is not really working. The inventor of the first modern e-cigarette, Hon Lik, actually made the vaping device in 2003 to help him quit smoking. The Chinese pharmacist wanted to avoid the health complications that had killed his father, an avid smoker. Today in the United States, adult cigarette smokers are down to just 14%. It’s an all time low and it’s due, in part, to vaping. This means that the cigarette business in the U.S is decreasing. When using vape pens and vape mods, users can control the amount of nicotine released while vaping. The user simply begins using a medium-high nicotine output vape juice and slowly reduce to low and eventually zero nicotine vape juice. The benefit of this program is that smokers can avoid the withdrawal symptoms which can often be dangerous and painful. Cigarettes produce thousands of toxic chemicals into your lung and body. Tobacco is known carcinogen and smoking has been known to completely disable your sense of smell and taste. Smoker are exposed to tar, carbon monoxide, arsenic, vinyl chloride and many others hazards. Vapers aren’t at risk with tobacco side effect, because they don’t contain tobacco. In fact, there is only one thing in common between the two is that vape might contain nicotine. And with vapers that chose electronic cigarettes to quit smoking, their nicotine dose is likely to reduce over time. 5. Second-hand smoke from vape juice is just as dangerous as smoking. 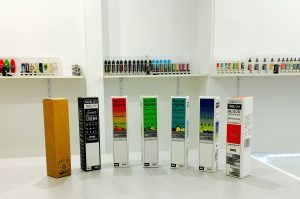 The vapor released from vape juice with nicotine or without nicotine into the air from vaping may contain trace amounts of nicotine if the user has selected a juice cartridge that has nicotine as an ingredient. Nicotine is linked to cardiovascular and lung disease. However, the vapor from vape juice compared to the smoke from traditional cigarettes is far less toxic. Smoke from traditional cigarettes contains carcinogens and other toxins (not present in e-cigarettes) that can be inhaled second hand, causing serious health complications and death. So, while it can’t be said that second-hand smoke isn’t a hazard of vaping, the amounts of harmful components are far less than from cigarettes. Nicotine is not a carcinogen. This common misconception is caused by the confusion about what e-cigarette juice contains compared to traditional cigarettes. Because traditional cigarettes contain many carcinogens, people assume that nicotine is one of them. And none of the other main ingredients used in vape juice are known carcinogens.